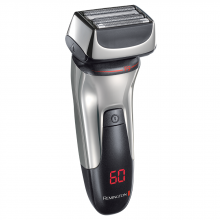 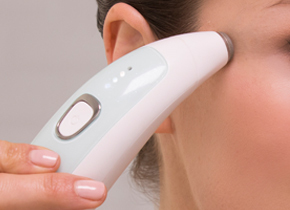 The Power Advanced Shaver is the fast, effortless and effective way to shave. 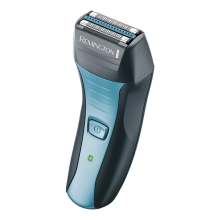 Designed to be fully washable, this shaver is perfect for those of you that like to use shaving gels or foams in your shaving routine. 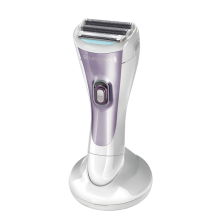 The Power Advanced can be used with shave gel or foam and can be washed in between uses for maximum cleanliness.With a three stage LED indicator that lets you know how much charge is left on your shaver, you can always keep an eye on your battery so it never runs out mid shave.Lithium-Powered long-lasting batteries allow you to get an impressive 120 minutes usage out of the Power Advanced Shaver, ensuring you have plenty of time to achieve a clean shaven look.The Power Advance Shaver also has a turbo mode to quickly shave away heavy stubble in a hurry. 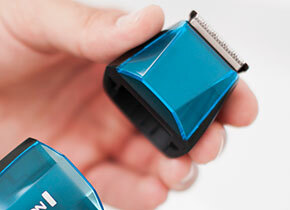 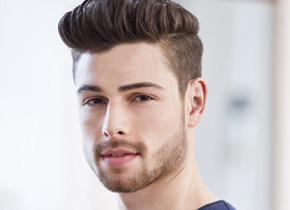 The Power Advanced Shaver has dual foil and dual intercept trimmers to ensure you have greater shave coverage. 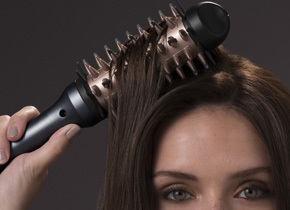 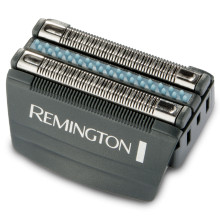 Its design includes two foil shavers for close cutting, a traditional intercept cutter for trimming longer hairs and an adjustable intercept trimmer to be used for detail and capturing stray hairs. 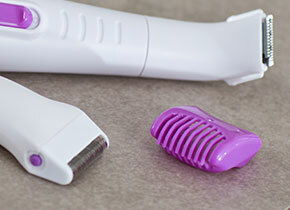 The Power Advanced Shaver is fully washable allowing you to clean it in between uses. 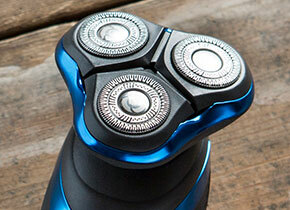 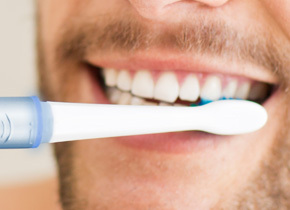 And it can even be used with shave gel or foam for those of you that have converted from the wet side of shaving. 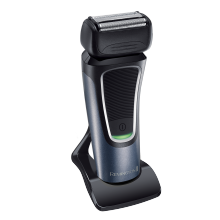 You can now always keep your shaver in top quality condition and enjoy a clean shave with a shaver that feels as good as new.